Grant Holland and I attended the IPWEA International Public Works Conference in Darwin, Australia during the week of 11-15 August 2013. The Conference was a huge success at the new Darwin Convention Centre – with an interesting range of papers, keynote speakers, and developments in public works engineering and infrastructure management. We attended papers in the two separate Infrastructure Management streams. 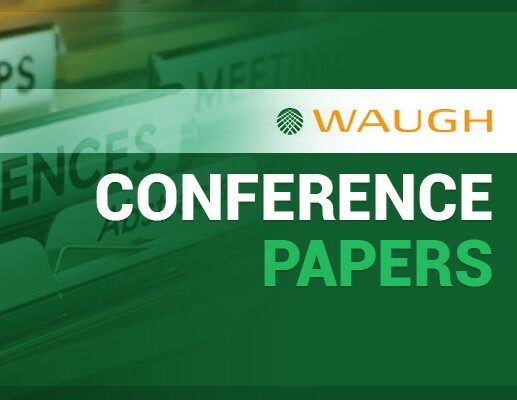 We will highlight key papers from the Conference here on Waugh Infrastructure Management Blog, and in our infrastructure management resources section over the coming weeks. As always the hospitality of the Australians was exemplary, and we all had a great time. This event has transpired and we would like to encourage you to browse related articles or browse the IPWEA website for more information on upcoming events.